Observation Rise is situated on Scarborough Beach at 183 West Coast Highway – close to local restaurants, cafes, and bars with easy access and direct transport routes to a host of attractions in Perth, Fremantle and Hillarys. 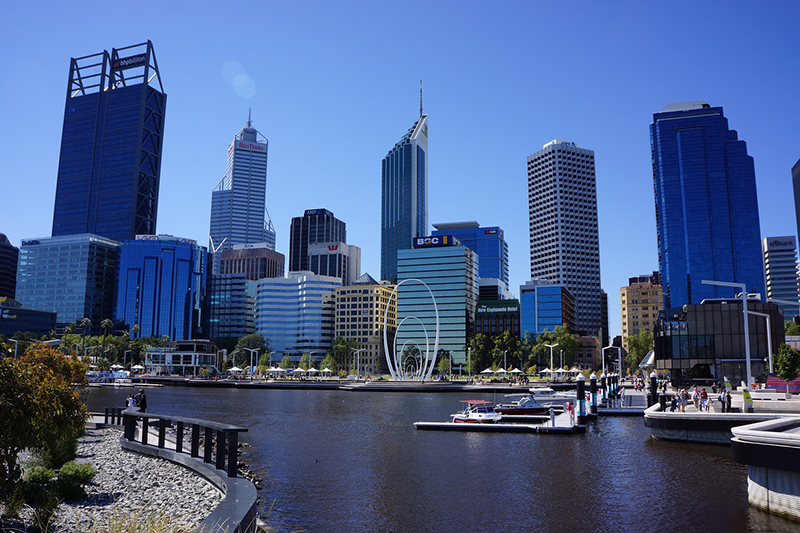 More than any other residential pocket of Perth, Scarborough has an intrinsically strong appeal among locals and holidaymakers alike. Scarborough Beach is regarded as one of the best white sand surf beaches in the world. Visitors can swim, surf, fish, skate, cycle, sail, windsurf, kite-surf, shop, dine or simply relax on a beach towel and watch the waves roll in. 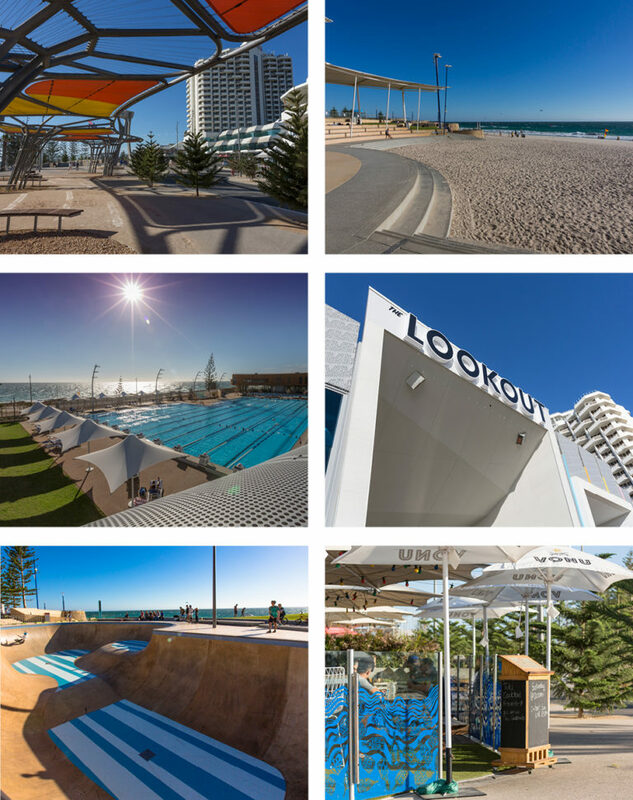 Observation Rise is located on the doorstep of Perth’s famous Scarborough Beach. Our 2 and 3 bedroom luxury apartments and townhouses provide the perfect base for those wanting to explore all that Perth has to offer. 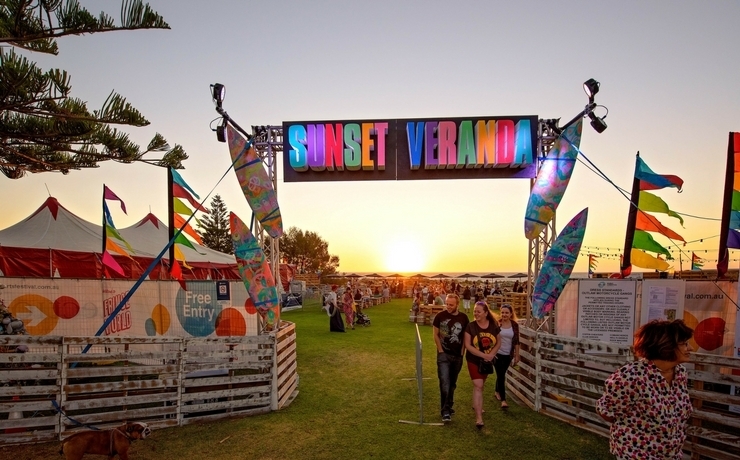 The Scarborough Sunset Markets offer more than 70 food, drink, fashion, art and craft stalls plus a licensed bar, live music, a beach chill zone and more! 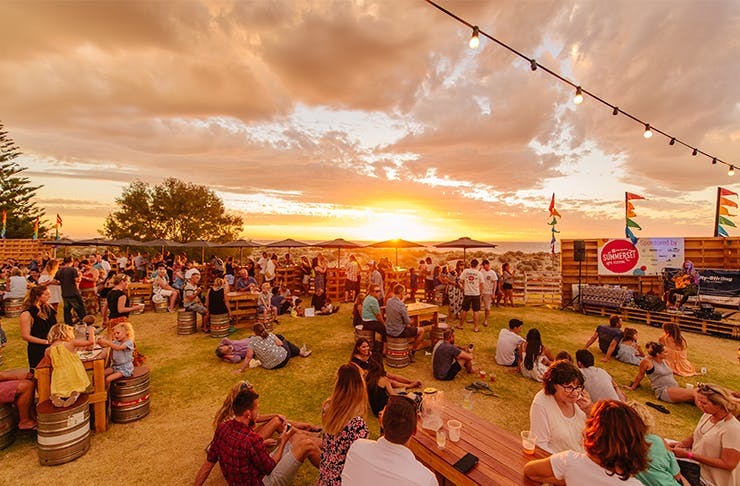 A Fringe World pop-up bar on Scarborough Beach where you can relax and enjoy the sunset or enjoy a performance under the Big Top with shows ranging from $6 to $35. 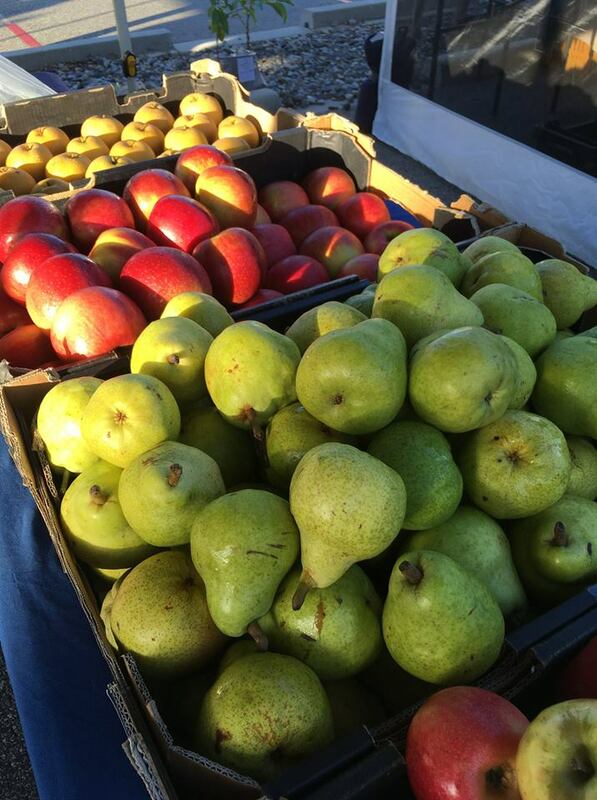 Fresh, local produce every Sunday. Rail, hail or shine. Residents of Observation Rise get together once a month to enjoy a casual gathering with their neighbours. 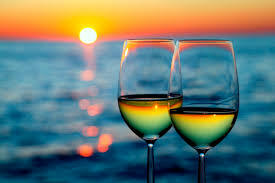 Please BYO drinks plus a plate of nibbles to share. Where: Lobby area or tennis courts (depending on weather). When: The third Thursday of every every month, from 5pm. 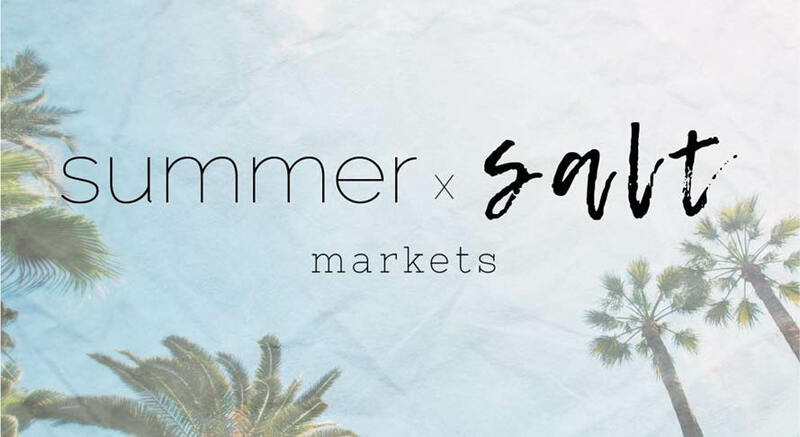 Local surf and salty lifestyle stalls, local artisans and designers, ocean friendly products, food trucks, juice, entertainment and activities. The Swap Meet, run by the Rotary Club of Scarborough (for the past 26 years! ), is a great way to make money on your unwanted goods or grab yourself a bargain! Entry is $1 and kids are free of charge. 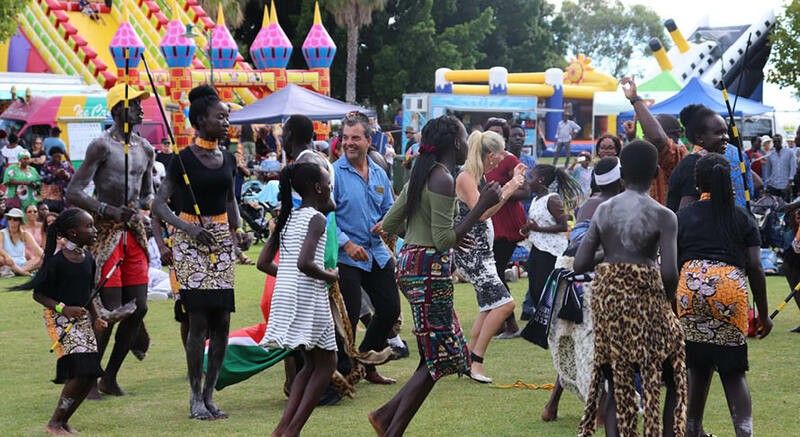 This event is a celebration of all things African including performances by international and local African bands and artists, vibrant African cuisine, art exhibits, fashion parades and dance workshops. Entry is free. Perth has become a mecca for luxury brands, with labels such as Gucci, Chanel, Prada, Louis Vuitton, and Tiffany & Co featured on stylish King Street, one of the city’s best destinations for the fashion savvy. The Wesley Quarterand One40William further extend the retail, art, cultural, dining, entertainment, and heritage experience, along with the city’s Murray and Hay Street Malls. Also located in the city is Harbour Town, where you’ll find designer labels at brand direct and factory prices. 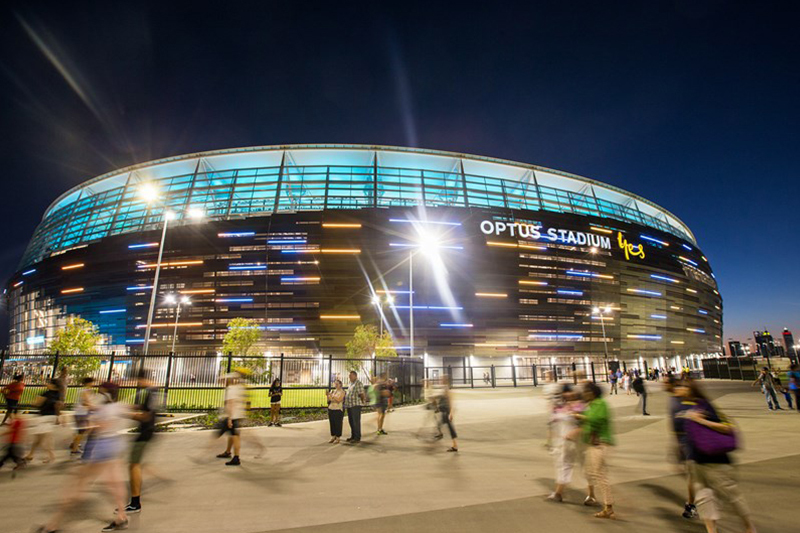 With 60,000 seats and a fans first approach in design and technology, Optus Stadium is a multi-purpose venue that hosts AFL, cricket, soccer, rugby and entertainment events. 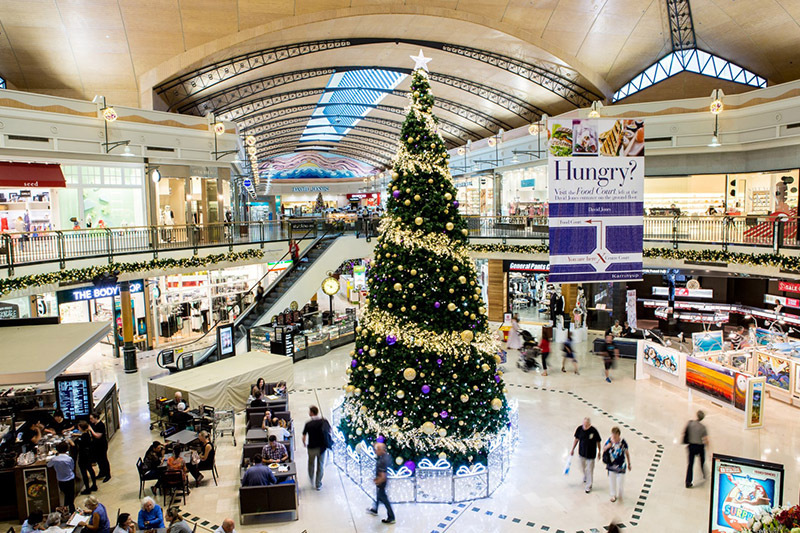 Karrinyup Shopping Centre is open 7 days a week with a great range of fashion outlets, specialty retailers, fresh and fast food outlets, two department stores, and a discount department store. Karrinyup also provides an array of services including Medicare, Australia Post, and banking facilities. 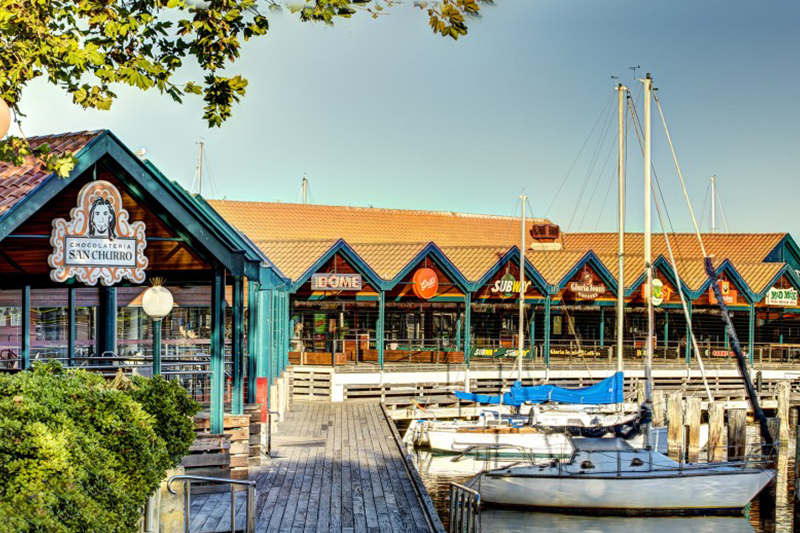 Hillarys offers a wide range of restaurants, attractions, activities, and shops for all ages, including The Aquarium of Western Australia (AQWA). Fish, dive, and whale charters are available, or catch the ferry to Rottnest Island for a fun day with the family. Visitors can experience a range of cultural activities in a relaxed atmosphere. 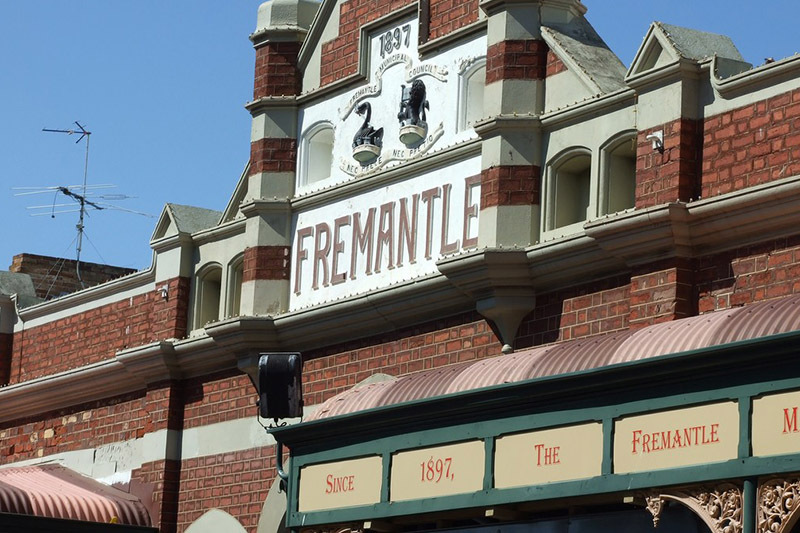 Browse through the Fremantle Markets or stop at one of the numerous cafes and restaurants as you explore the local arts scene. 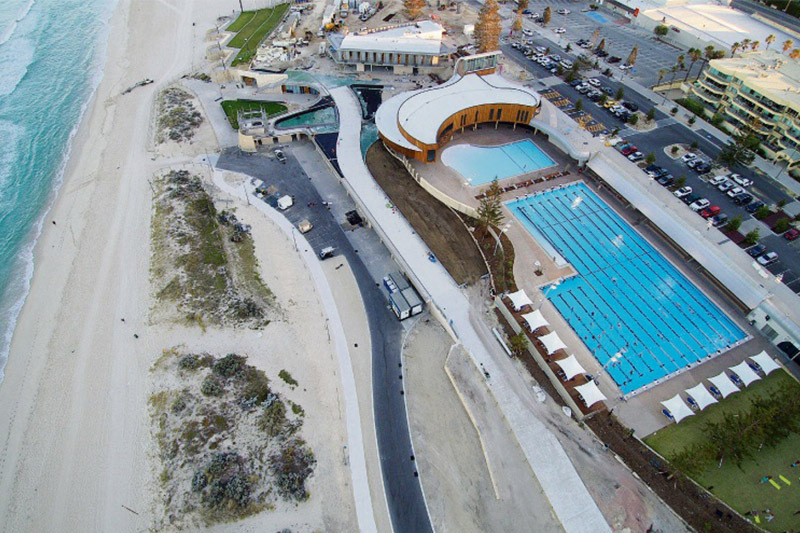 The Scarborough Beach Pool is an iconic new landmark that is ideally suited for water babies, swimmers, fitness fanatics, foodies and travellers. It features geothermally heated pools, seated areas, a 200 seat grandstand plus multiple food and dining options. Rottnest Island is a stunning natural paradise just 45 minutes by ferry from Hillary’s Boat Harbour (or 30 mins from Fremantle). 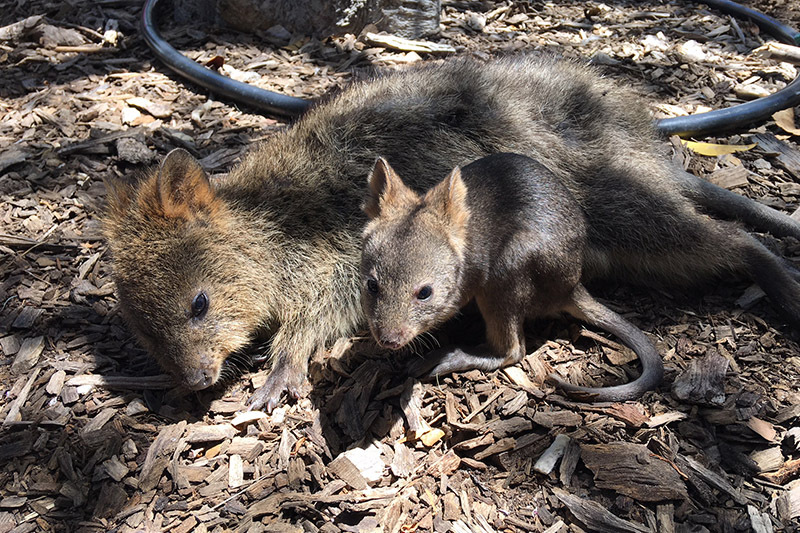 Here you can enjoy pristine beaches, natural coastline, bike riding, swimming, diving, historical tours, food and dining, plus and abundance of natural wildlife including the internationally recognised quokka! Take a day trip or do yourself a favour and stay longer. 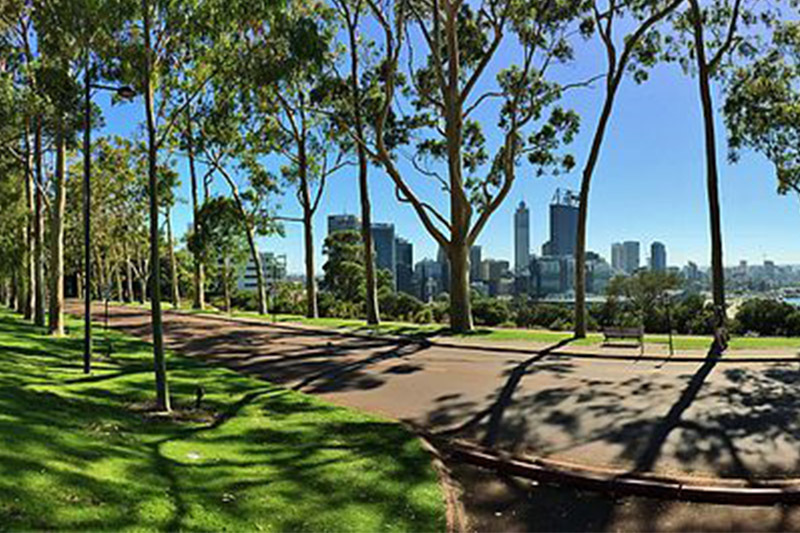 Kings Park and Botanic Garden is the most popular visitor destination in Western Australia with unique bushland and parkland areas for everyone to enjoy. In addition to the spectacular views, there is a busy calendar of outdoor concerts, theatre, cinema, guided walks, workshops, educations programs, playgrounds and more. The Aquarium of Western Australia is located at Hillary’s Boat Harbour and provides the opportunity to get up close and personal with some of our state’s best marine life. 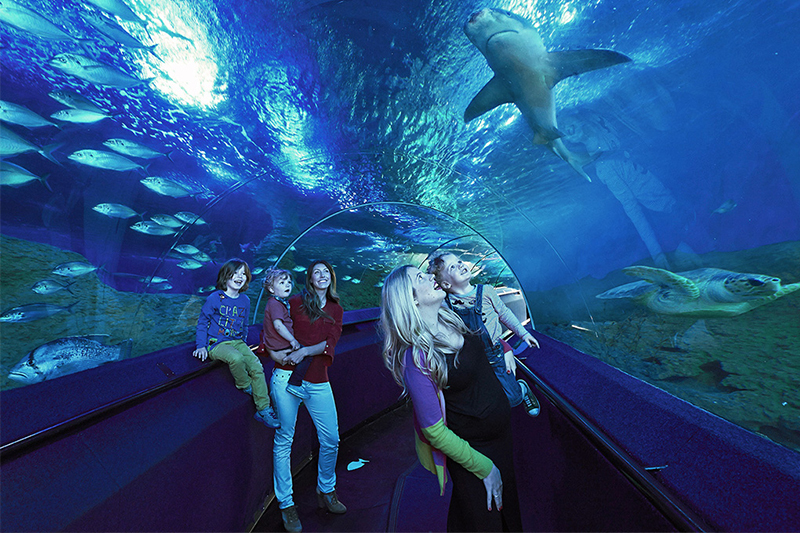 Walk through the underwater aquarium or take advantage of a number of unique experiences including diving in the Aquarium! 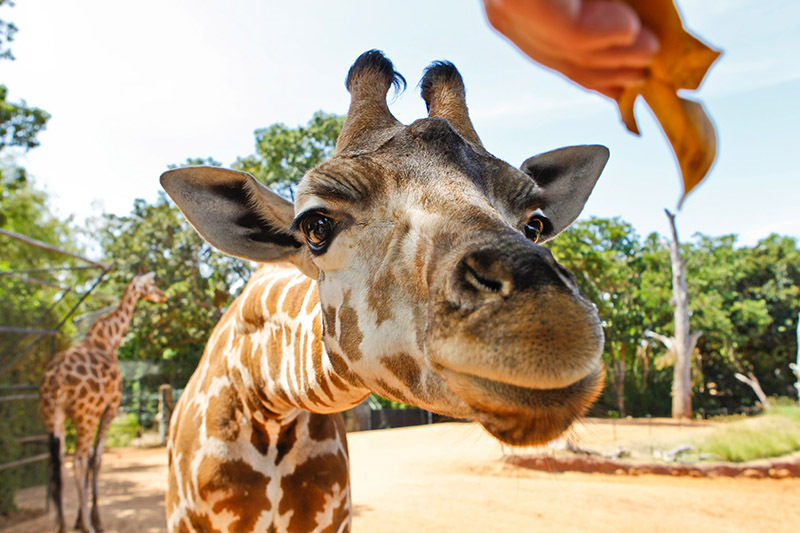 Over 12 decades, the Perth Zoo has grown from a place of recreation and fascination to one of education, conservation and inspiration. The animals and plants are from all corners of the globe and there is an incredible amount to see and do. 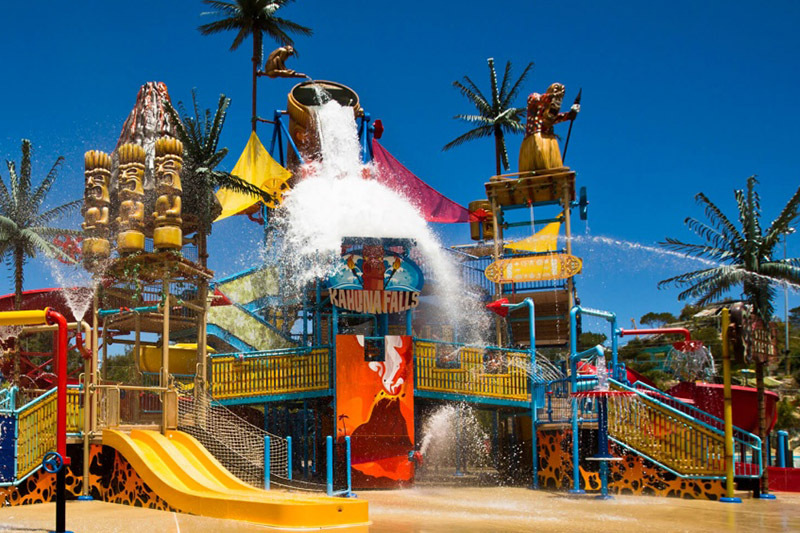 Adventure World is WA’s only theme/water park located 25 mins from the Perth CBD. It offers a diverse range of attractions for the whole family including rides, water slides, rollercoasters, pools, games and wildlife. 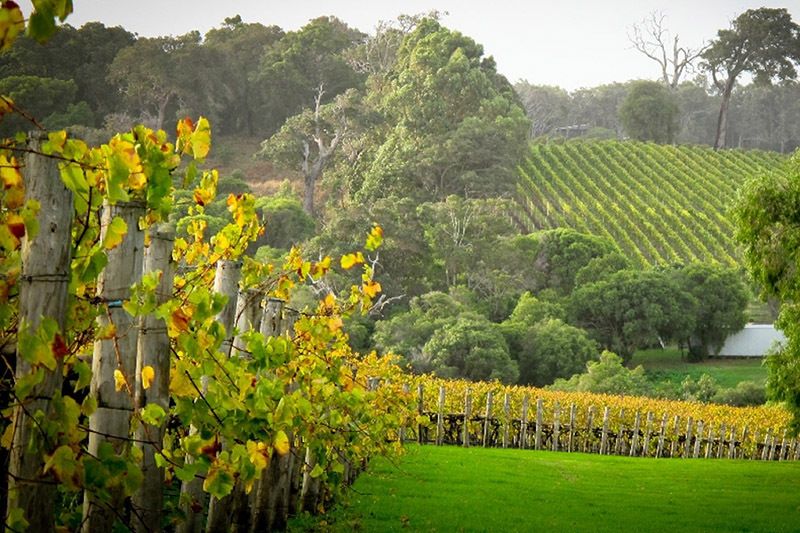 World-class wineries, breweries, distilleries, countless gourmet artisan goods, handcrafted wares, bustling markets, vibrant studios, top-notch eateries and endless experiences, just 25 minutes from Perth.